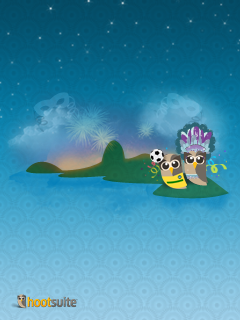 Olá corujas! 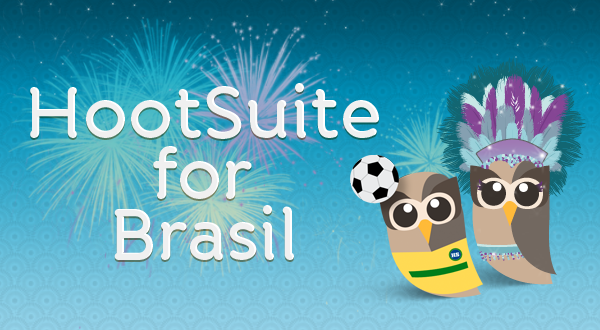 Thanks to the dedicated folks behind the HootSuite Translation Project, we were able to fast track the launch of our Portuguese web and mobile versions of the dashboard. 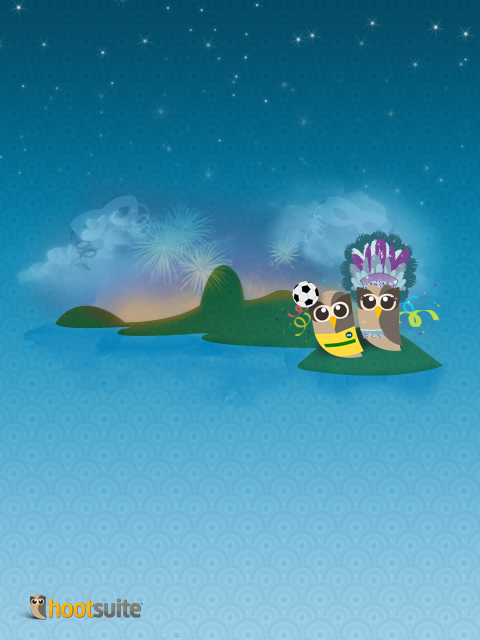 Following up on yesterday’s release which coincided with our first Brasilian HootUp, we wanted to remind our Portuguese speaking users of the translated resources available in the HootSuite library, as well as reveal a new Brasilian wallpaper. 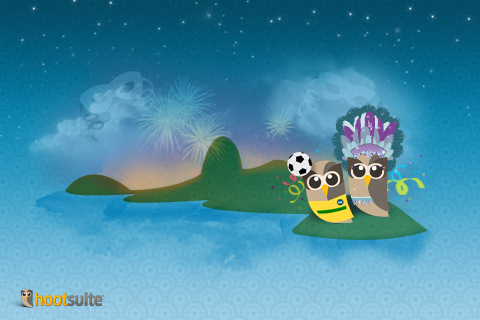 For those that haven’t activated the Portuguese (or French or Italian or Spanish or Japanese) version of the dashboard, simply access Settings from the dashboard’s sidebar, click on Preferences, then select your desired language from the pull-down menu. 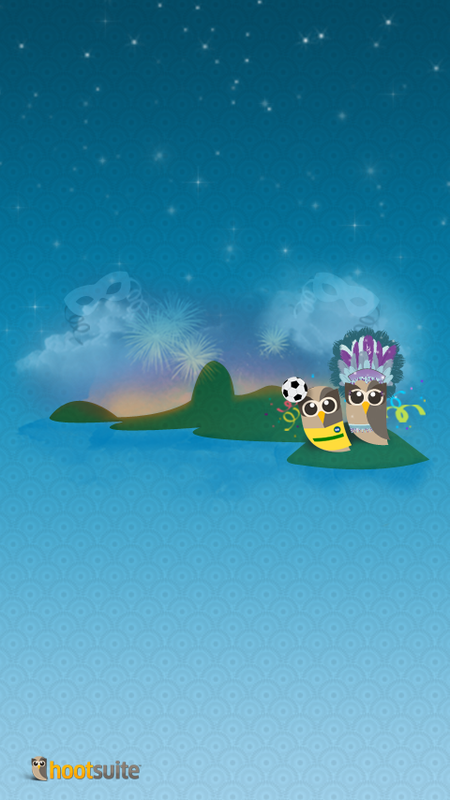 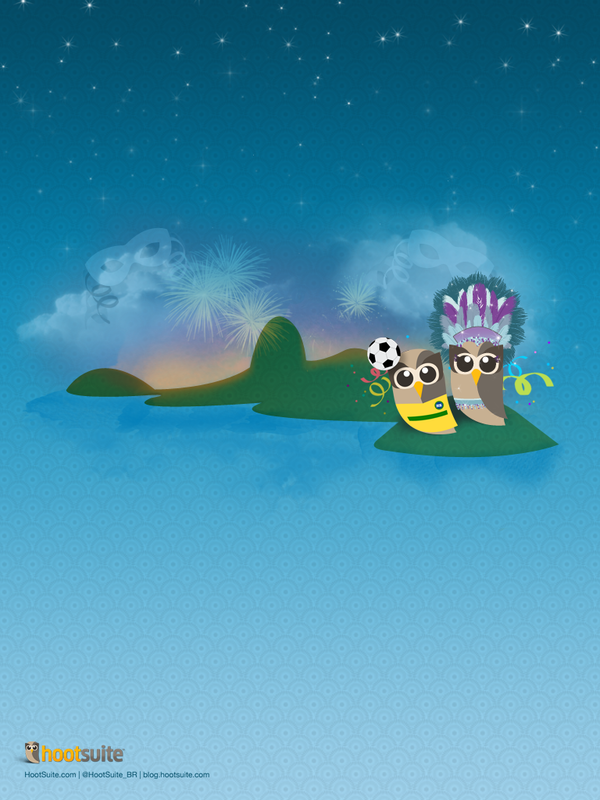 Inspired by the passion and energy of Brasil, we’re proud to unveil two new Owlys: Carnival Owly and Team Brasil Football (Soccer) Owly. 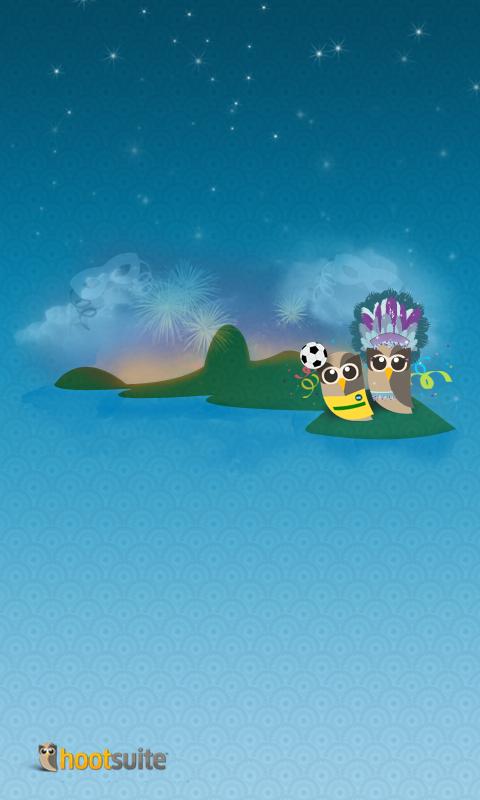 These Brasilian birds can be found on an island paradise in a new custom made wallpaper as well as in our Owly family gallery. 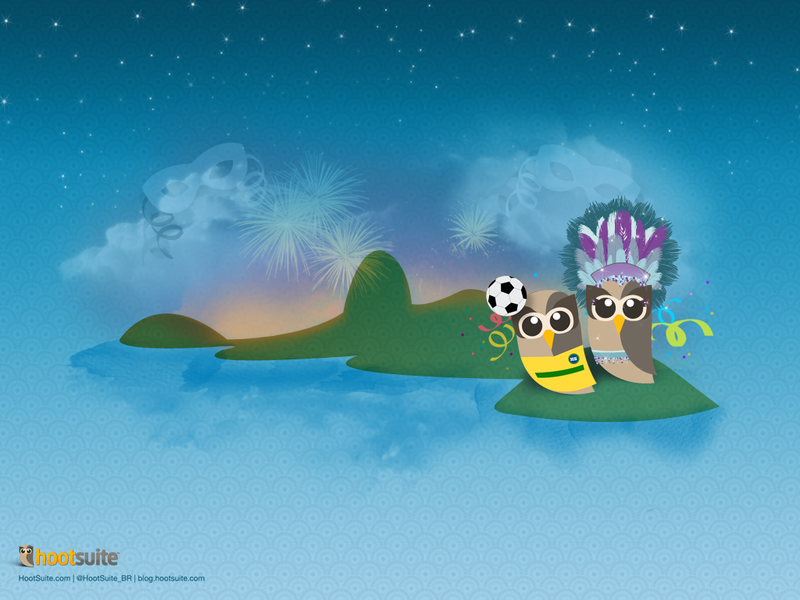 Once again, we’d like to extend a big obrigado to the diligent contributors that helped localize the Portuguese version of the dashboard. 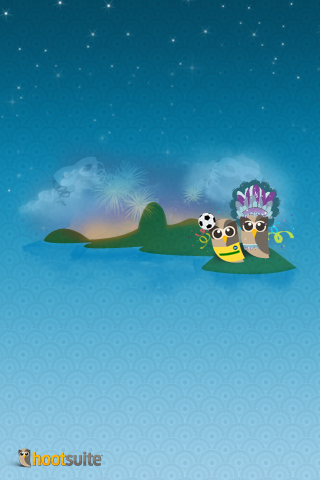 If you would like to get involved, check out the HootSuite Translation Project today. 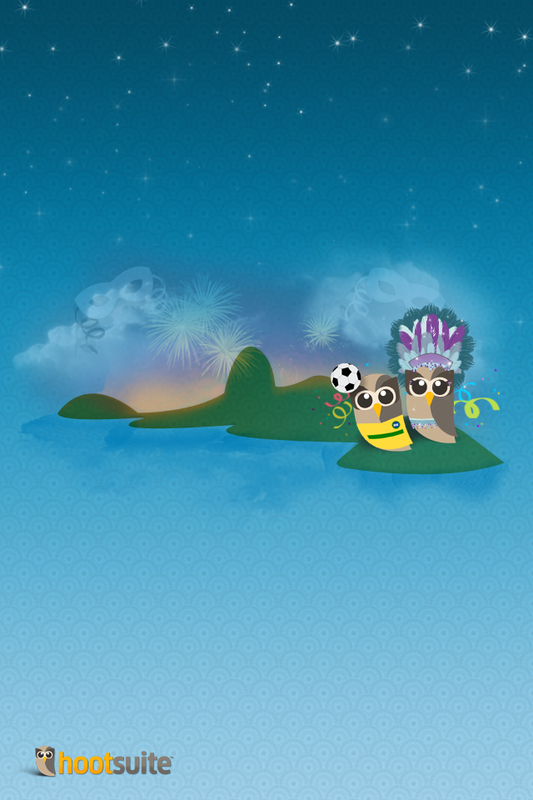 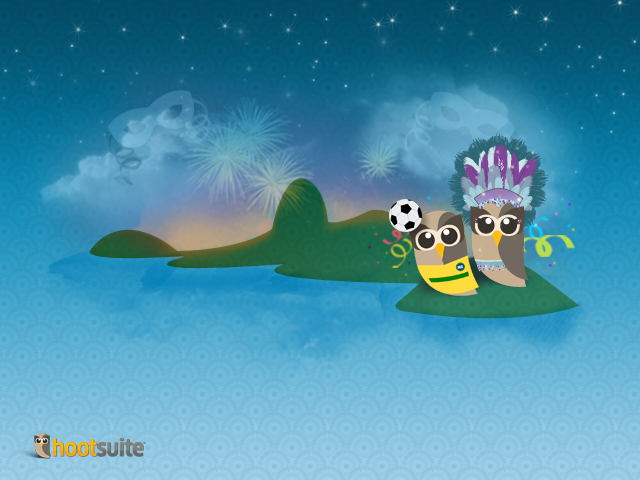 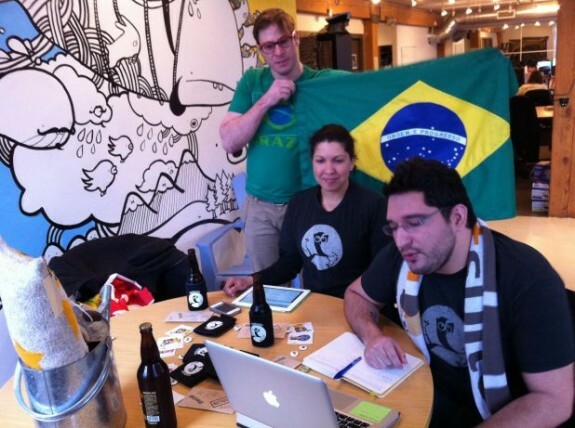 For all the latest on the Brasilian HootSuite community, be sure to follow @HootSuite_BR.